It's my life and it's now or never, so I am going to visit the brand new Bon Jovi Merch Store. With albums like Slippery When Wet to These Days, this Bon Jovi collection is going to have you livin' on a prayer. 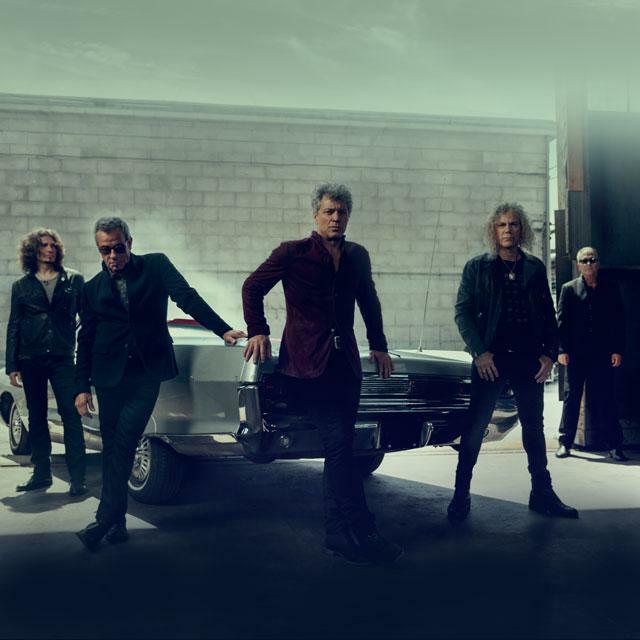 Check out what we have in store for you and the Bon Jovi fan in your life all in the Bon Jovi Merch Store. Be first to know about Bon Jovi merch.